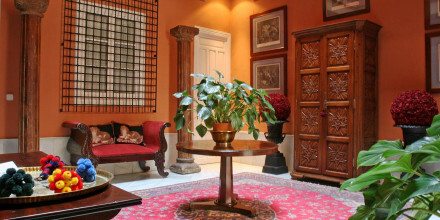 A trendy property in the heart of Seville’s ancient Barrio Santa Cruz, with incredibly reasonable rates. Café that serves light meals only. There are a range of musical instruments available for guests to use. Musical recitals are regularly held at the hotel. 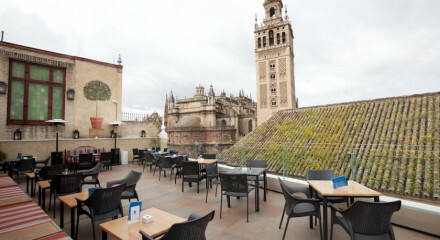 Located within walking distance of the Moorish Jardines de Murillo. The hotel offers free tasting of local orange wine. Hire a bike and explore the city on two wheels. 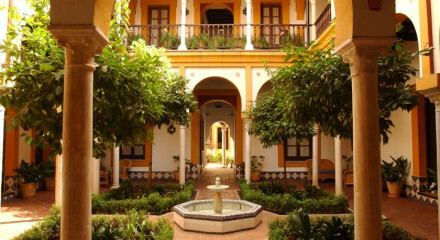 Across the road find La Carboneria, Seville’s most famous flamenco house. "This cheerful, family-run establishment pays homage not only to Mozart but to several composers - each of its 14 highly individual rooms takes its name from one." 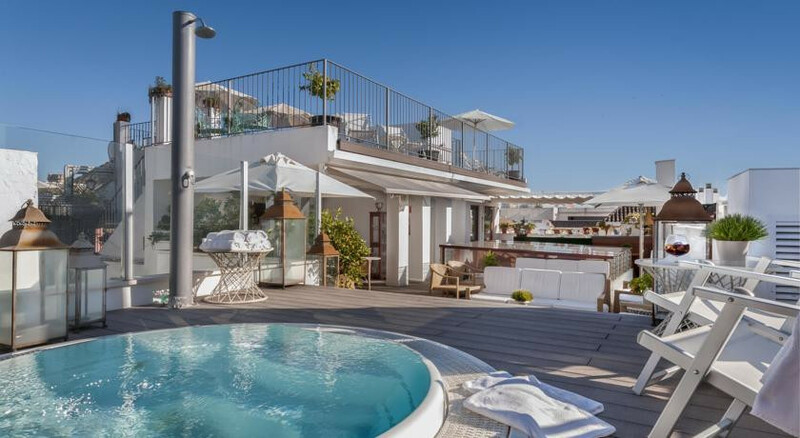 "A wonderfully idiosyncratic, family-run hotel in an 18th-century townhouse just a short walk away from the Cathedral and Alcázar Palace."